The quality of the cooking in Corsican cooking is partly explained by the fact that the island has never succumbed to industrial agriculture; its terrain and soil do not lend themselves to mechanized farming. This means that many of the best ingredients are still produced on small farms according to traditional methods. 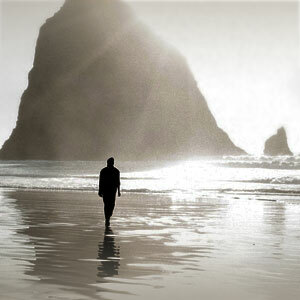 The way to identify them is by the black Moor’s head label that testifies, generally, to their authenticity. Aside from locally landed seafood, the real pleasures of the Corsican table include excellent veal and the island’s outstanding cheeses and charcuterie. The latter is often served as a first course. Corsican pigs live free-range lives, feeding on acorns, chestnuts and aromatic herbs, which explains the rich, earthy flavor of the sausages and ham they yield. Look for prisuttu (cured ham), lonzu (smoked pork fillet) and figatellu (smoked pig’s liver sausage). Brocciu, a soft, fresh ewe’s milk cheese, is a local favorite and is used to fill pasta, tarts and omelets. Corsica also produces excellent olive oil and honey. Succulent Corsican clementines are a beloved part of French Christmas feasts. Here’s a selection of favorite Corsican restaurants from my visit. 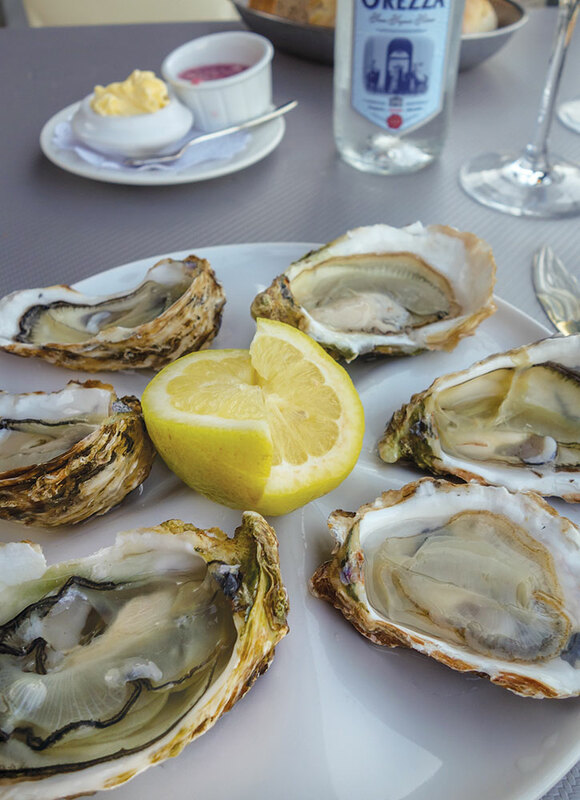 With any luck they’ll be serving the big, iodine-rich oysters from the Étang de Diane, on the eastern coast of Corsica, when you go to dinner at this welcoming and well-run seafood restaurant overlooking the old port in Bastia. The catch-of-the-day menu is memorably good. 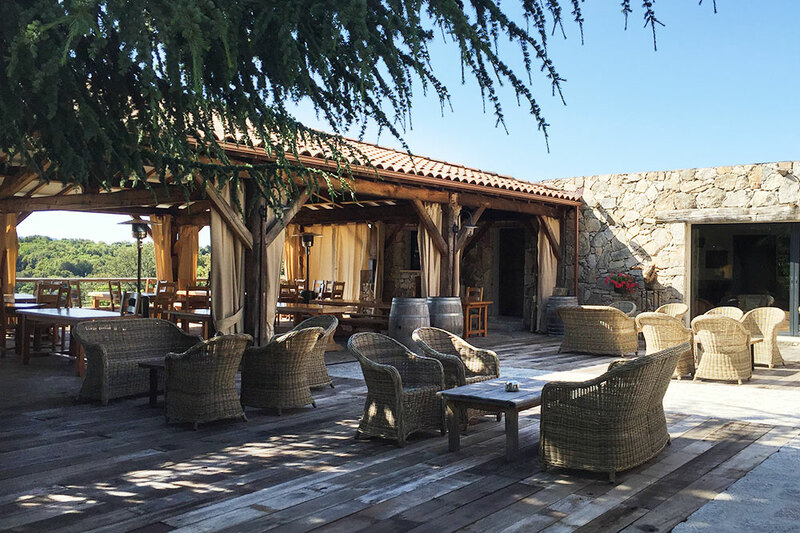 A perfect stop for lunch when traveling between Ajaccio and Porto Vecchio, this rustic auberge is also a destination restaurant for anyone who wants to discover authentic traditional Corsican cooking, including oven-roasted lamb and brocciu-filled canelloni. 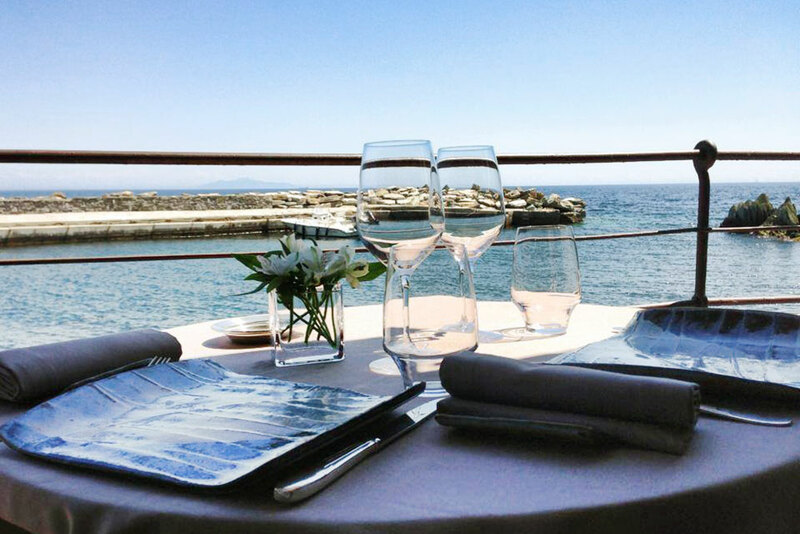 Popular with French film stars and politicians, this charming family-owned place on the port in the little town of Erbalunga, north of Bastia, specializes in grilled lobster, freshly caught local langoustines and locally landed fish. A shaded open-air dining room at the edge of the port in Bonifacio makes this high-quality seafood house a great choice for lunch. Try a just-out-of-the-water sea bass cooked in a crust of salt. This wonderful restaurant set in the countryside 15 minutes from Ajaccio serves home-cooked Corsican dishes rarely seen at other island restaurants. 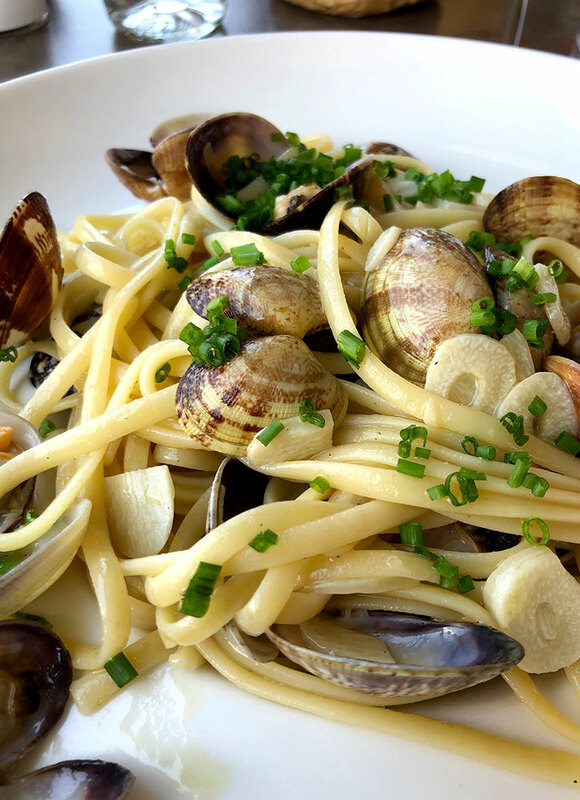 Try the sea anemone beignets, lasagna with brocciu, and veal sautéed with olives.